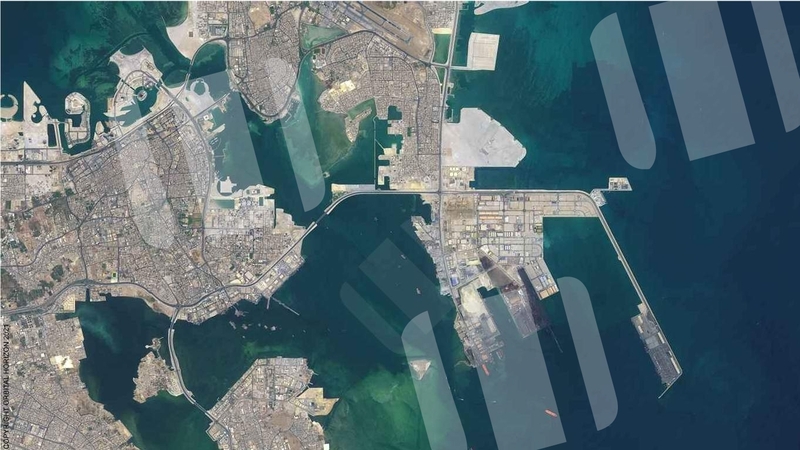 Orbital Markets™ lets you monitor the geoeconomic environment, giving you access to near-realtime satellite imagery, advanced charting, economics, unbiased open source news and data covering the globe. Develop your own unique ideas, analysis and intelligence by getting the big picture. 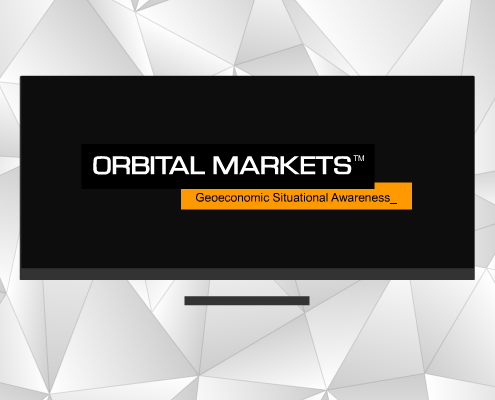 Orbital Markets™ covers international trade, geopolitics, weather, macroeconomic events, supply chains, cyber threats, stocks, commodities and currencies. Accessible through encrypted browser with key card.